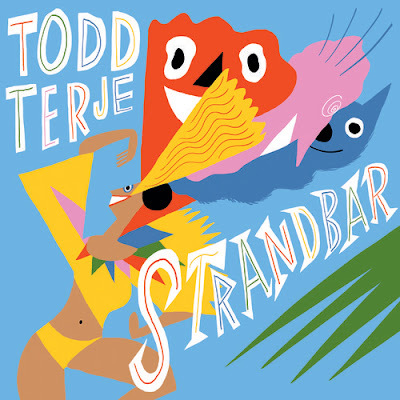 Today the release of "Strandbar" from Todd Terje is out on Olsen Records. 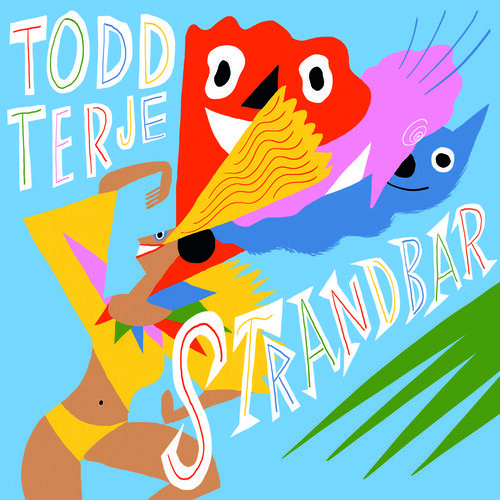 The release comes with three different versions of the same track. The "disco" and the "samba" version are two long faves of mine, sine I first heard them about a month ago. These tracks could be a huge part of the summer tunes we will play and dig. Buy the release over at Beatport.